November 5 sees the release of The Chronicles of Legion Vol.1: The Rise of the Vampires - the prequel to the hit story, I am Legion. 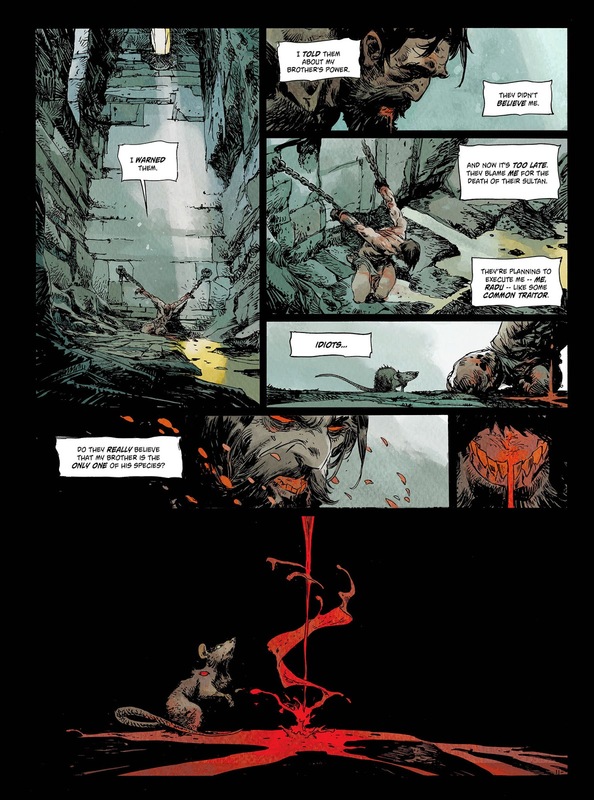 From the acclaimed writer Fabien Nury (I am Legion) and painter, film concept designer and artist of Prophet, Mathieu Lauffray comes this rich historical horror epic spanning centuries! March 1531, Somewhere on the Atlantic: Gabriella Doña de la Fuente sails to Latin America in order to marry Hernan Cortés, and face an uncertain destiny. January 1812, Moscow: Armand Malachi recruits mercenaries from Napoleon's defeated army in order to recover a lost, mysterious treasure. Three lives, three incarnations of Vlad Tepes Dracula. The same blood flows in the veins of all three, the blood of Dracula. 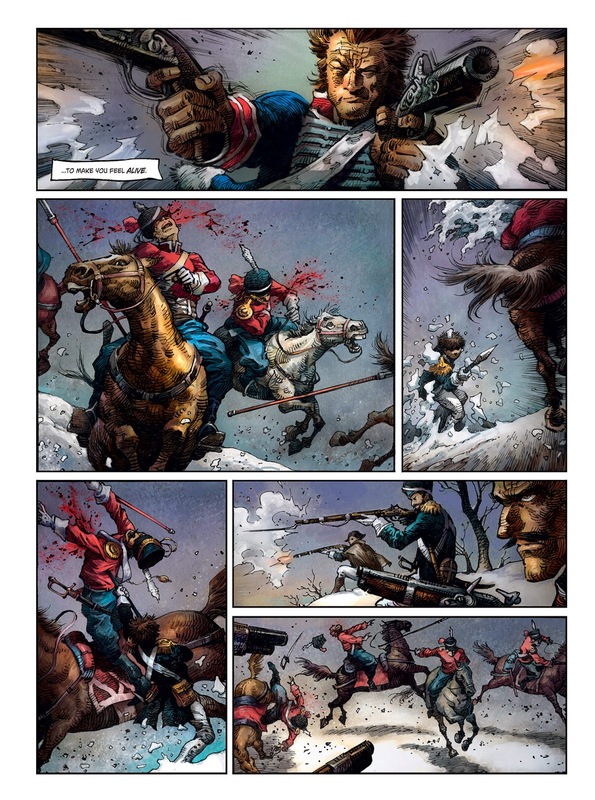 Against their knowledge and their will, they will be forced to take part in a fratricidal feud between Vlad and Radu: a battle that has lasted for centuries and has claimed countless lives. 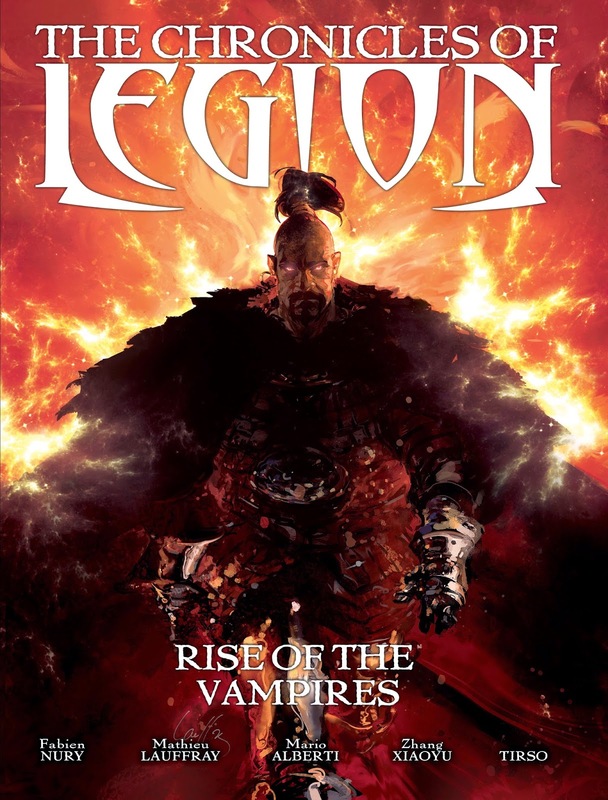 The first of four volumes,The Chronicles of Legion Vol.1: The Rise of the Vampires hits stores on November 5, 2014. 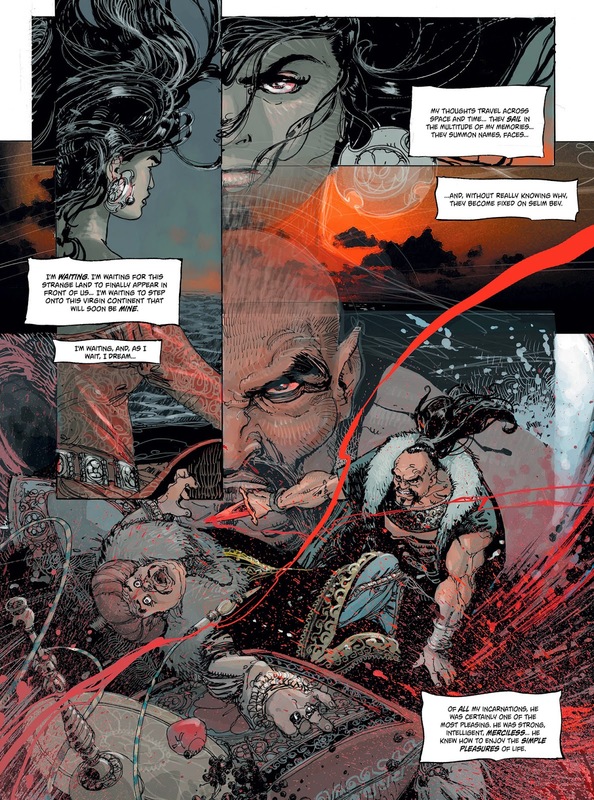 Images courtesy of Titan Comics.